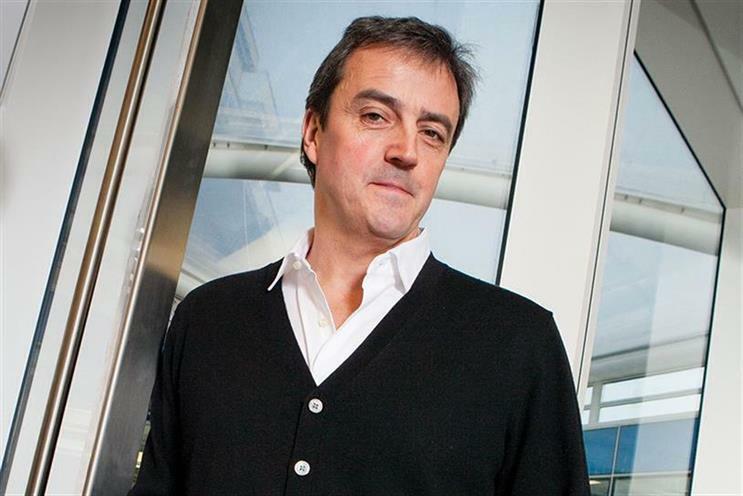 Paul Hammersley has stepped down as group chief executive of Cheil UK to launch a new industry venture next year. Russell Davies, the former director of strategy at the Government Digital Service, has been appointed chief strategy officer at BETC London. Davis will be part of BETC’s management team from January, working alongside executive creative director Rosie Bardales and a yet-to-be-appointed managing director. CHI & Partners has hired Lucky Generals' Yan Elliott to join Micky Tudor as joint executive creative directors after the exit of Jonathan Burley. Elliott co-founded Fabula with Luke Williamson and was creative director at WCRS from 2005 to 2011, before joining Lucky Generals as creative partner in March 2015. Global social media agency We Are Social has appointed Harvey Cossell as head of strategy. Harvey started his career as a marketer for GlaxoSmithKline, before switching agency-side as a planner. At We Are Social he will oversee the strategic direction for the agency’s entire client roster, which includes adidas, HSBC, Netflix and Domino’s. Felicity Long has joined iProspect, where she takes the role of UK managing director. Long replaces Matt Adams, who was named UK chief executive of Havas Media in June. McCann London has hired creative duo Dom Butler and Liam Riddler, who have left Grey London after three years. While at Grey they have worked together as creative leads for WildAid and also for clients including Gillette and The Times/The Sunday Times. The pair's awards haul includes two recent Cannes Lions Silvers and a Euro Effies Gold and Silver last year. McCann has also hired Mcgarrybowen London’s business development director Nicole Reid. Before joining Mcgarrybowen last November, Reid had previously worked as group marketing director at VCCP and group brand director at 180 Amsterdam. Nitu Kamboj has joined A+E Networks UK as global ad sales and sponsorship manager. She joins from Scripps Networks Interactive, where she held the position of UK/EMEA Senior Sales Executive, working across the company’s Travel Channel, Food Network and Fine Living channels.